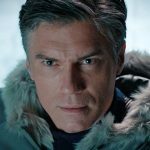 Members of the Star Trek: Discovery cast and writers are set to descend upon New York City this weekend as they take part in the annual New York Comic Con event on Saturday. The panel will take place Saturday, October 7 from 3:45 pm to 4:45 at the Theater at Madison Square Garden. 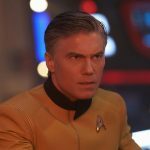 As of that panel, the first three episodes of Discovery‘s first season will have aired on CBS All Access in the U.S., Space Channel in Canada and Netflix in other parts of the world. 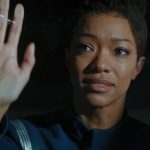 Sonequa Martin-Green, Jason Isaacs, Shazad Latif, Doug Jones, Mary Wiseman, Anthony Rapp, Mary Chieffo, Wilson Cruz along with executive producers Alex Kurtzman, Gretchen J. Berg, Aaron Harberts, Heather Kadin and Akiva Goldsman. The panel will be moderated by former NASA Astronaut Dr. Mae Jemison. Later that night, the cast and crew will take part in this year’s PaleyFest 2017 — which takes place at 8 pm at the Paley Center for Media. 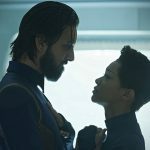 This fall on CBS All Access, Star Trek: Discovery follows the voyages of Starfleet on their missions to discover new worlds and new life forms, while learning that to truly understand all things alien, you must first understand yourself. 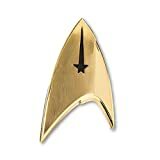 The iconic television franchise, which first launched over 50 years ago, continues to remain true to its roots, and Starfleet’s steadfast ideals of adventure, an earnest pursuit for exploration, and the hope that we can all come together for a better tomorrow. 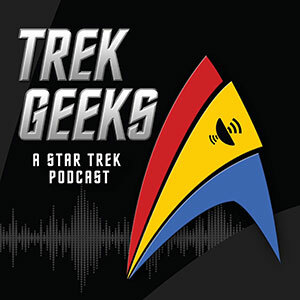 Join members of the cast, alongside the creative minds behind the new series for a panel conversation on Star Trek: Discovery. 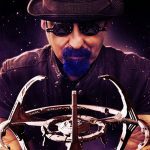 TrekNews.net will be covering the Star Trek: Discovery panel live and will be sure to report on any major news as it’s made available. 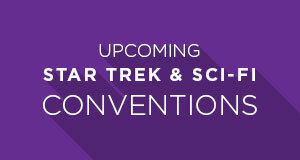 For exclusive updates and photos from NYCC, follow us on Twitter at @TrekNewsNet. 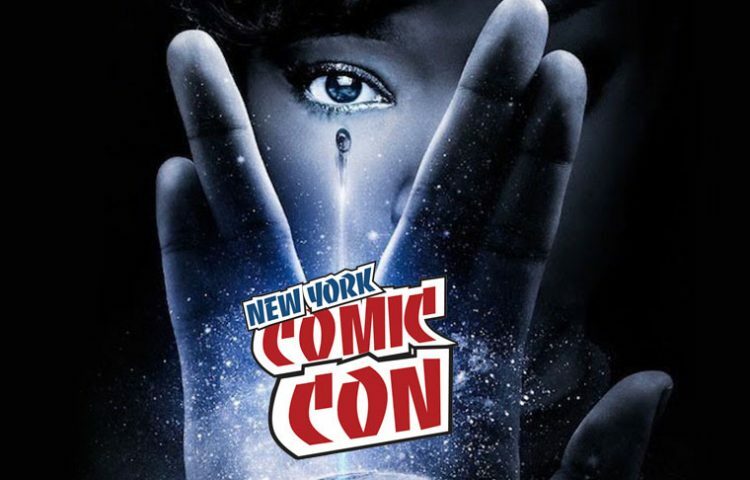 For more information on NYCC, visit newyorkcomiccon.com and to purchase tickets for PaleyFest, visit paleycenter.org.